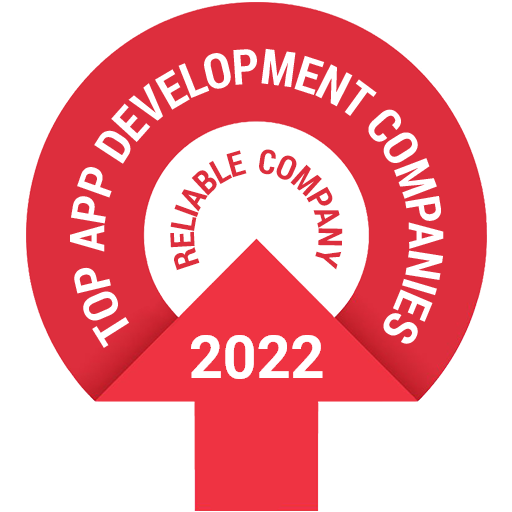 Hire our dedicated Ionic developer who build exceptional hybrid mobile app development services for startup, enterprises and large-scale business organisations. We have Mobility center of Excellence (CoE) with an extensive team of Ionic framework app developers building cross-platform apps. Hire our team of Ionic mobile application developers as they are proficient in building enterprise and corporate Hybrid application that supports iOS, Android & Windows platforms. We are specialized in developing cross-platform applications, with in-house capabilities to design, architect, mobile back end development and test applications. Based on specific client requirements, AIPXPERTS allocate dedicated team of Ionic developers as an expansion to your team. We ensure great results at most competitive rates. Our developers have expertise in AngularJS and can bring all the key features of AngularJS on the table to render awesome native mobile app without involving native SDKs. Send your requirements to hire Ionic developer for your project. WHY TO HIRE IONIC APPLICATION DEVELOPER FROM AIPXPERTS ? AIPXPERTS offer flexible hiring models for your Ionic app development needs. Therefore, you can choose developer as per your budget.